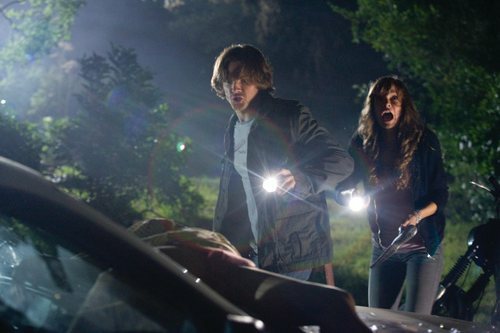 Movie - Jared - Friday The 13th. . HD Wallpaper and background images in the Winchester's Journal club. This Winchester's Journal photo might contain pak, straat, stad scène, stedelijke omgeving, stad straatbeeld, and stedelijke instellen. Supernatural Season 7 Promotional Poster!